Nowadays everybody is on almost every popular social networking website and most of them update their status in each one of them. If you are not one of them and want to know how their status will look like in different social network then Doug Ray a really nice illustration on it. 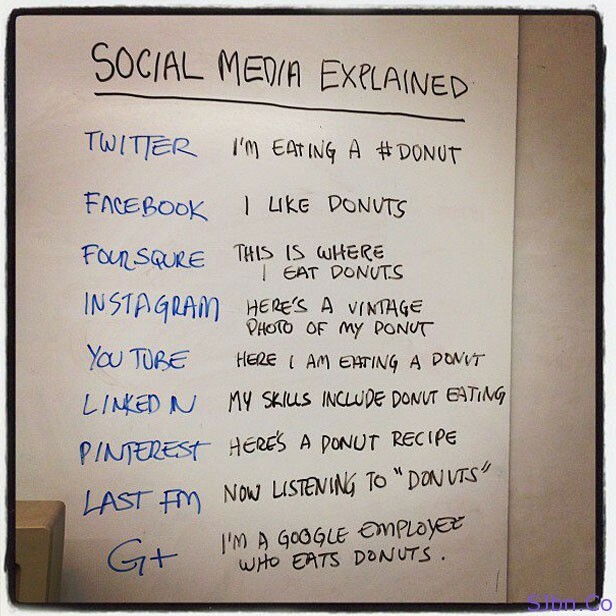 And it will also help you in understanding about those social networking website. Class Of 2011: What If Social Media Were A Highschool?